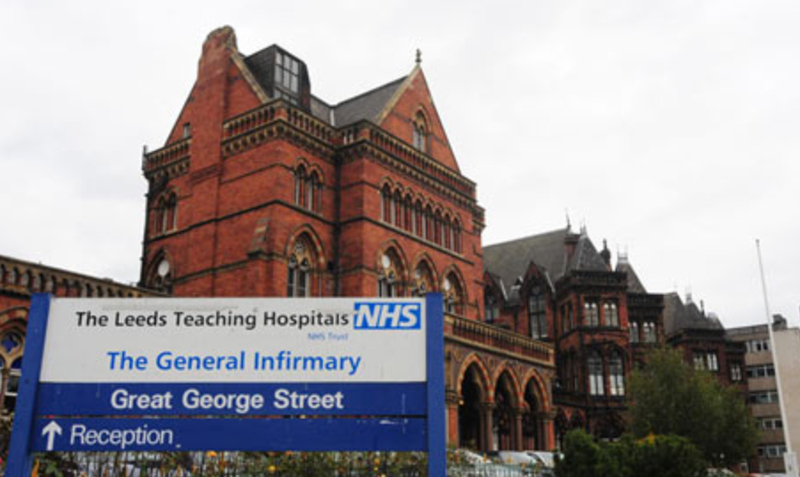 Leeds Children’s Heart Surgery – Free to start operating again? On this morning BBC News there is yet another Mother defending the Leeds Children’s Heart Unit, extolling the virtues of the ‘world class’ heart unit her daughter has been treated in, and is due to have further surgery in. Like other Mothers identifying with the support group, Save Our Surgery, she simply believes; When you listen to her emotions in the interview it is obvious that she is speaking form the heart but it is again, blind faith. Her justification for her confidence is that her child has had ‘world class’ treatment and is doing very well. She further adds that the ‘data’ which they consider is ‘wrong’ at the centre of the controversy, is correct and that it was the process which was wrong, i.e. the NHS Director shouldn’t have simply descended and shut the unit. Sharon Cheng of Save Our Surgery, the campaign to keep the unit open, said it welcomed the announcement. “The last week’s investigations and discussions have indicated that standards at the unit are safe. We now wait for the final independent assurance so that we can move ahead,” she said. Again, either Cheng has ‘inside knowledge’ or is exhibiting the ‘blind faith’ justification. However, we see hints in the press that all is not what it seems. One of the surgeons who has been operating in the unit up until this episode, has ‘voluntarily’ stepped down, citing his ability as the reason. If this is true, it sends worrying signals and calls into question the faith being demonstrated by the supporters. A surgeon stepping down during this process does not, to a reasonable person, suggest all is well in the unit. Immediate surgery in the unit has not happened – why is this? Again, we can only speculate but we hear that, despite all of the discussions that have taken place, further concerns persist. We learn that key facts about the children due to be operated on, and keys factors in the predictors of outcome for surgical candidates, were missing. Children’s weight in 130 cases were missing, in a further 18 cases, no data was submitted at all. Remember, ‘inside information’ was also a factor here meaning some health care practitioners who were working with the staff in this unit, voiced concerns over their practice. In an open and democratic institution that the NHS is supposed to be, it must be right that concerns of this sort are correctly investigated to enable informed opinion on the strengths and weaknesses of a unit. It is unacceptable to sweep outside concerns under the carpet because local people have an emotional attachment die to proximity. This is not good enough. If there are concerns remaining you can be sure there were real concerns in the unit – it is obvious to anyone who works in the NHS that there are many ‘behind the scenes’ negotiations taking place. These will be the determining factors on when the unit opens, better staffing ratios, the removal of incompetent surgeons, the improving of pre operative investigations, the mandatory contribution to the national children’s heart surgery database post the ‘Bristol inquiry‘. We wont know until the report becomes public but one thing is certain to unbiased observers, all is not as rosy as is being presented by emotionally charged supporters. All of this continues with the planned closure as a backdrop to the story. The supporters have only won a temporary stay on a procedural point and face the real prospect that just as the unit reopens, it then closes as a result of the national review now concluded which recommends closing the Leeds unit. One wonders if they knew something?